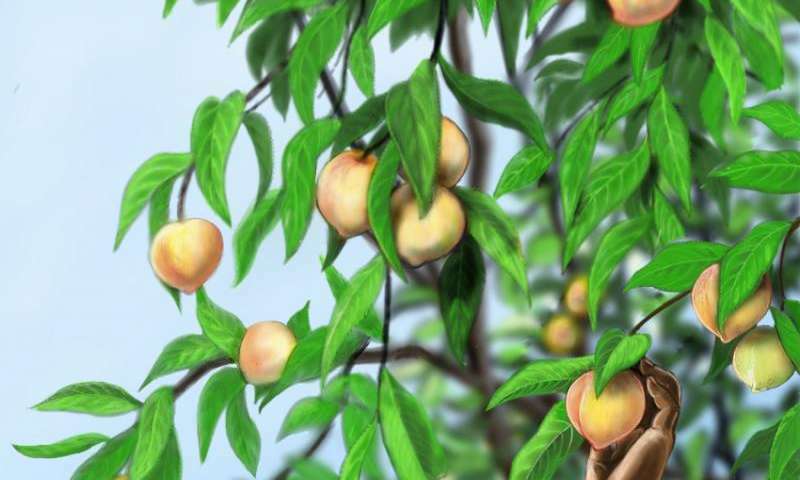 The researchers say the discovery supports China being the home of the peach. The fruit remains culturally significant in the country, where it carries multiple meanings – from immortality in Taoist mythology to good fortune and beauty, Su said. Su brought the fossils to Penn State and analyzed them while working there as a visiting scholar and collaborating with Wilf. 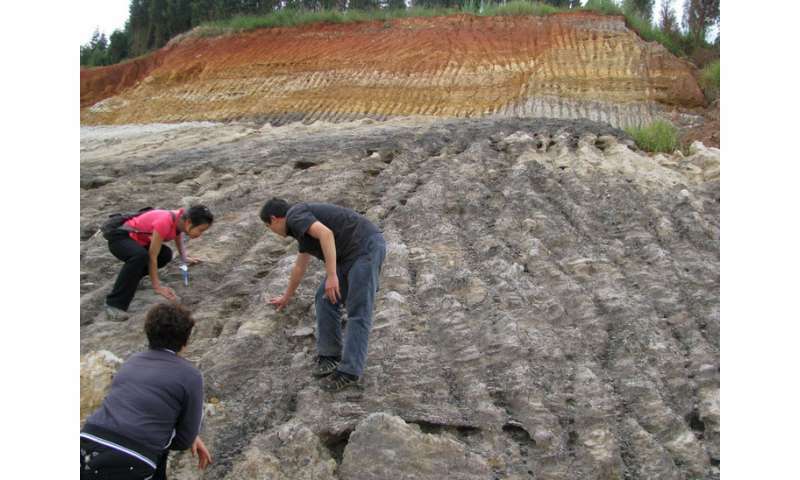 Several tests confirmed that the fossils are indeed more than 2.5 million years old and not from recent contamination. In addition to their having been found in the Pliocene rocks along with many other plant fossils, the seeds inside the pits are replaced by iron, and the walls of the pits are recrystallized. 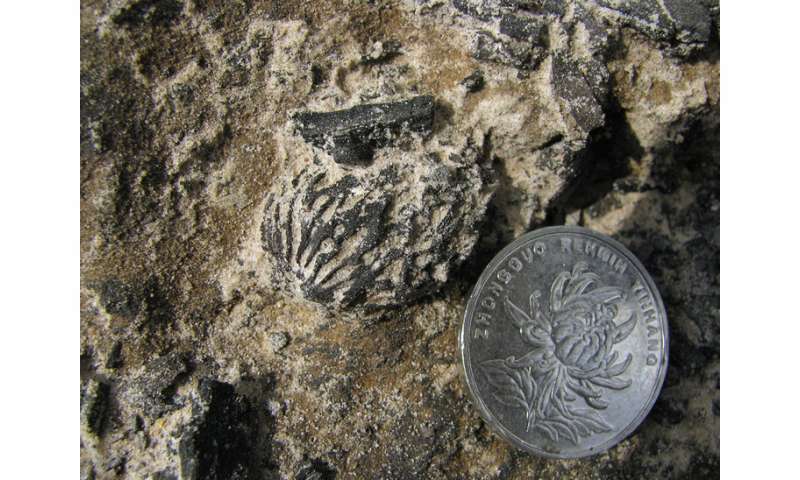 A modern peach pit would have a recent radiocarbon date, but radiocarbon analysis of the fossil peaches showed them to be older than the limit of radiocarbon dating, which about 50,000 years. "If you imagine the smallest commercial peach today, that's what these would look like," Wilf said. "It's something that would have had a fleshy, edible fruit around it. It must have been delicious."